Growing up in So Cal I never really experienced the changing of seasons, but in Tahoe that's not the case. Last year the girls and I went Apple Picking in Apple Hill, so when my sister said she wanted to go apple picking a few weekends ago I knew just where to take her. The question is, what does one make with all the apples? 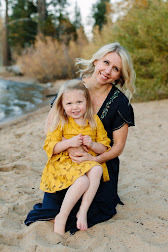 Over the weekend I scanned the web and of course pinterest and came up with five recipes that I must try this season. Warning if you're hungry you may want to eat something first. 1. 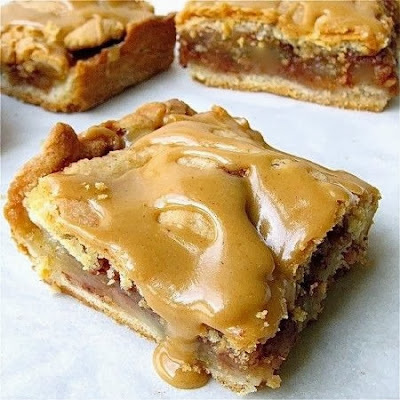 Old Fashion Apple Slab -- Just look at that caramel apple goodness. 2. Homemade Apple Cider Cocktail -- Do I even need a reason? 3. 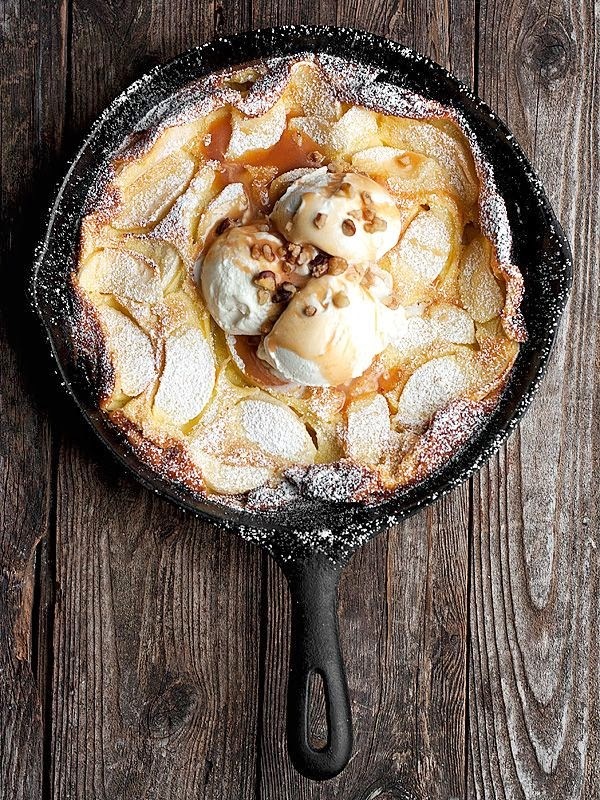 Caramel Apple Dutch Baby -- It's a fall staple! 4. 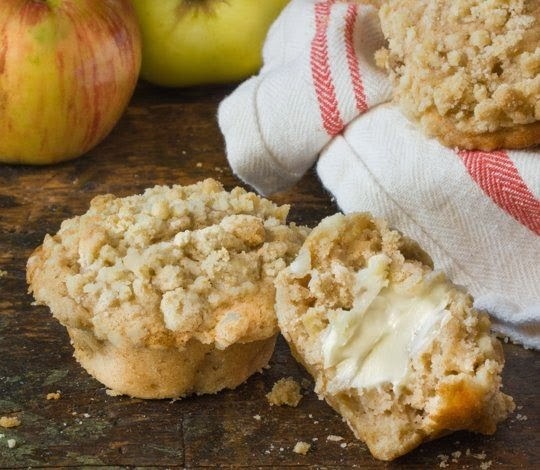 Apple Streusel Muffins -- Because it's not just about dessert. 5. 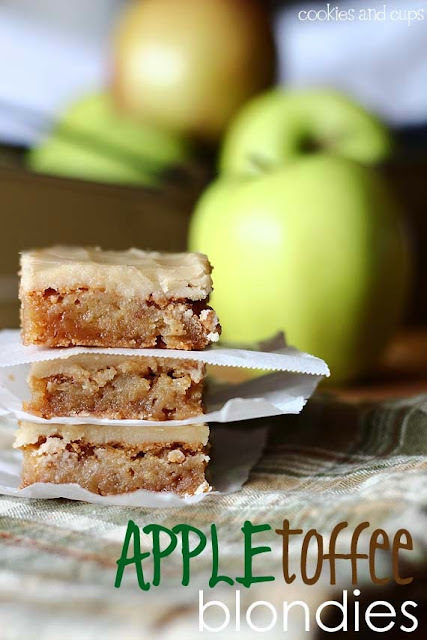 Apple Toffee Blondies -- Because I love dessert! And there you have it. The hardest part is deciding what to make first. Do you have a apple recipe that I must try? 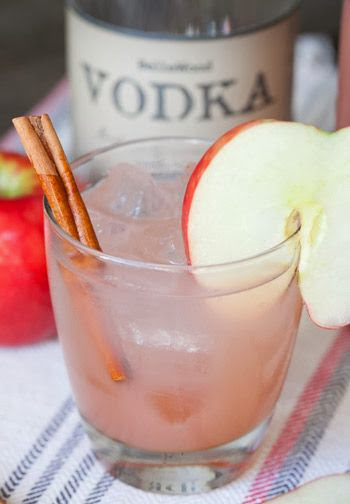 oh my gosh tiara now you are making me feel really sad that we couldn't get any apples yesterday but i would want to make everything here well minus the alcoholic drink that will be after january ;-) seriously i want to make everything here! Sorry Meg :( I'm thinking about making the Old Fashion Apple Slab for a dinner party Friday night. I'll let you know how it turns out. muffins?! toffee?! i want it all!! I agree it's hard just to stop at one!